…so you really hope what happens in Vegas, stays in Vegas. Last year, Las Vegas welcomed more than 42 million visitors, up from 41.1 in 2014, according to the Las Vegas Convention and Visitors Authority (LVCVA). The first time Las Vegas saw more than 40 million visitors was 2014. “Whether a first-time visitor or a returning Las Vegas enthusiast, the destination continues to astonish travelers from all over the world with luxury resort experiences, world-class dining, and exciting entertainment,” says Rossi Ralenkotter, president/CEO of the LVCVA. The travel numbers are only preliminary, and the official total will be announced early in 2016. However, the LVCVA lists new non-stop flights and higher convention attendance for its record number of visitors. Find out how the Entertainment Capital of the World is hoping to break records in 2016 in Las Vegas News Brief – January 2016. Can you board your next flight? Better ask the IRS. As part of the Fixing America’s Surface Transportation Act, the Internal Revenue Service now can request the State Department to revoke, deny, or limit passports of U.S. citizens who are in “seriously delinquent tax debt,” e.g. in excess of $50,000, according to Robert W. Wood of Forbes.com. 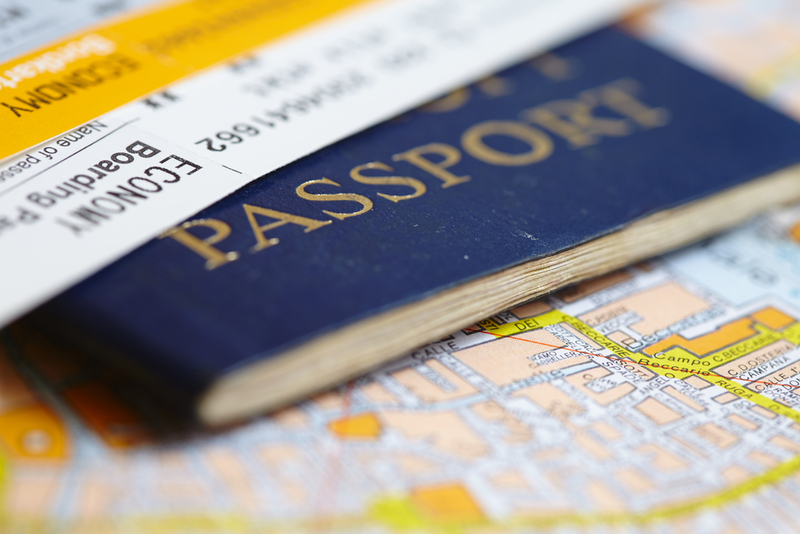 Though some travelers might not care if they can travel internationally, passports are required for some residents for domestic travel in 2016 as per the Real ID Act, which created a national standard for state-issued IDs, like driver’s licenses. If you live in Louisiana, Minnesota, New Hampshire, and New York, you’ll need a passport to fly within the U.S. If the traveler is contesting a tax bill with the IRS or is paying his/her tax debt as part of a signed installment agreement, then travel should not be restricted. Are there any other exceptions? Of course! Find out what they are in IRS Power To Revoke Passports Signed Into Law. Gov. Andrew Cuomo announced proposals worth $4 billion to modernize, beautify, and upgrade Pennsylvania Station, the U.S.’s busiest train station, and Jacob K. Javits Center, which hosts more than 600,000 people a year. 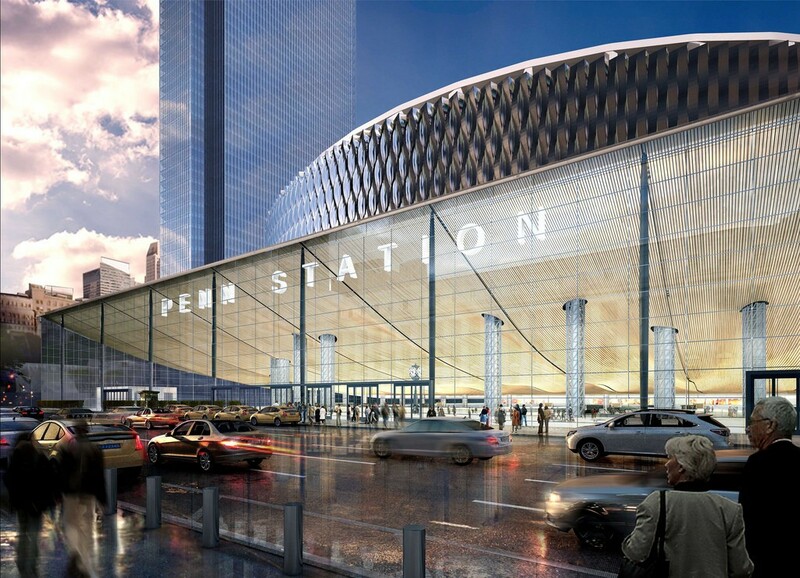 Better known as “Penn Station,” the transportation hub would have a glass-walled entrance from Eighth Avenue, an upgraded shopping area, new entrances on Seventh Avenue or 33rd Street, and a transformed James A. Farley Post Office with a train station and a waiting room for Amtrak passengers, according to Cuomo’s proposal. 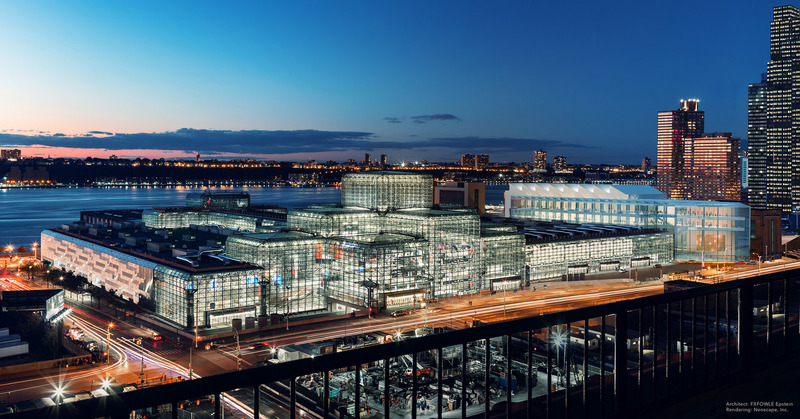 The Javits plan calls for the addition of more than one million square feet of new space, including New York City’s largest ballroom, meeting rooms, and exhibition halls in a new glass structure, plus an outdoor space. Also, the semi-permanent Javits North on the 40th Street side would be demolished for a four-level garage for tractor-trailers hauling equipment for the conventions and meetings. What other transportation changes are instore for New York? Find out in Cuomo Lays Out Renovation Plan for Penn Station and Farley Post Office, and for more on the expansion plans for the Javits Center (home of NYCC! ), check out Cuomo Announces $1 Billion Expansion for Javits Center. Travel + Leisure Staff rounded the 119 Most Underrated Attractions Around the World. Impressively, the staff has items from travel tourism giants like Chicago and Hong Kong to lesser known cities like Atlanta and Baltimore on the list. Our favorites on this grand compilation? 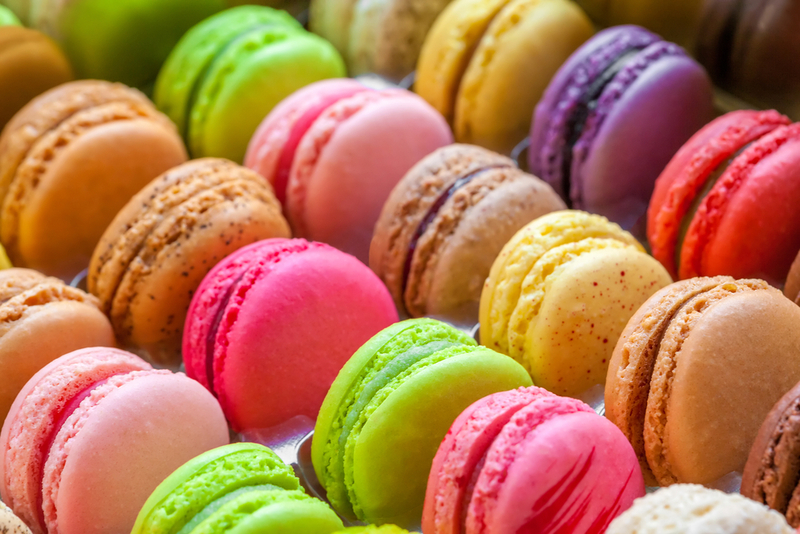 Paris’ Pain de Sucre serves “top-notch” macarons, while Japantown in San Francisco offers traditional ramen, kobe beef nigari, and maki rolls. Dai Pai Dongs in Hong Kong are great for those evening cravings with stir-fried meats and noodles. Yes, we chose the best meal offerings, but can you blame us? There’s a foodie in all of us. Check out all 119 attractions here!